Our client is assigned one Search Consultant who manages the entire process and is responsible for communications, coordination and performance. Your Search Consultant functions as the liaison on your behalf with the rest of our team. Our entire team learns about your company, your present team, business style, marketable attributes, opportunities to improve, strengths, weaknesses, company culture, management style and objectives. Before embarking on your search, the team ensures they have a clear understanding of the target-candidate’s profile. Joe Produce Search utilizes our extensive network as well as our industry-leading marketing and research tools, vast reach, connections and relationships to source the type of candidates you are seeking. Your Search Consultant will maintain constant contact with you throughout the search process. After conducting a comprehensive search for qualified candidates, our team meets to discuss the top 3 or 4 people who most closely match our client’s needs. Each potential candidate is pre-screened and interviewed prior to us submitting them to you for consideration. These qualified professionals are then formally presented to the client. We coordinate and schedule all candidate interviews, including phone, Skype, FaceTime and in-person meetings. We will consult and assist with the offer and any subsequent negotiations to the degree we’re requested/allowed. Our service continues after the new employee start date. We maintain contact with the candidate and client to help support the candidate’s integration into your team. 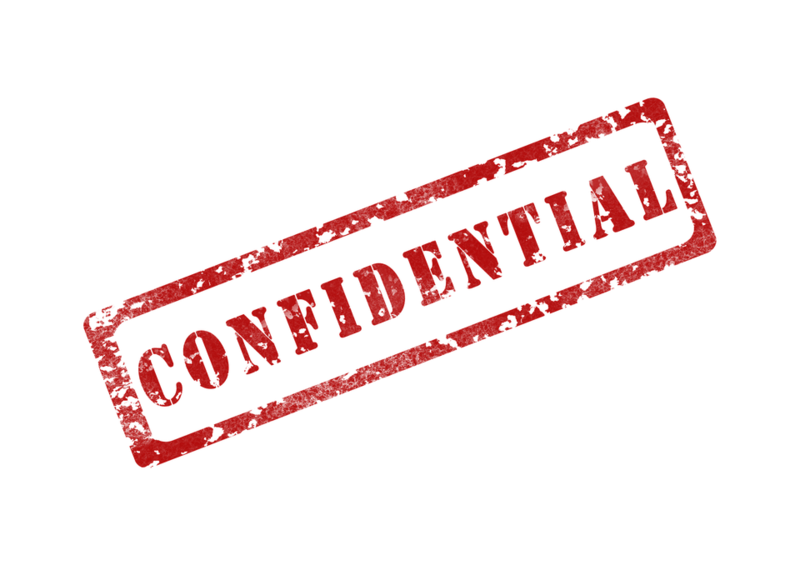 Joe Produce Search is 100% confidential for our clients and candidates.